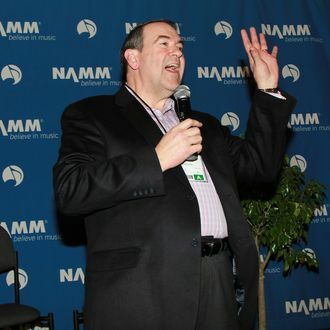 Mike Huckabee, the former governor of a flyover state whose accomplishments I had to Google just now because I literally couldn’t think of any, has decided that the best way to drum up attention this election cycle is to insult Beyoncé, a record-smashing pop musician who is on a first-name basis with the entire world. Another thing perhaps best left for the privacy of your bedroom, Mr. Huckabee? Your dreams of becoming president. OHH, YA BURNT.